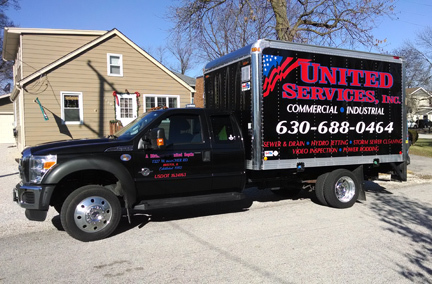 United Septic-Grease is the Chicagoland leader of septic, sewer and grease trap cleaning services. We’ve been at it for over 30 years. Whether at home, or at a commercial site, you can trust United Septic-Grease. Our experience pays dividends from the first time you give us a call. We are licensed, bonded and insured. Septic & Sewer Services – If your home has a septic system, you will need to keep it clean and maintained. 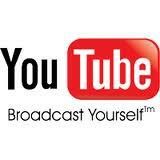 If you don’t you will face repair bills that can cost thousands of dollars. But, give United Septic a call at 1-888-301-1118 and let us put you on a routine maintenance schedule that will help you avoid having costly repairs. Grease Trap Cleaning – You name it, we do it! Restaurant and food service facilities have a grease trap system. And they all need to be regularly cleaned and maintained. It’s the law in most cities. We take all the guesswork out of managing your septic and grease trap maintenance needs. Give us a call, we’ll assess your particular installation, and come up with the most cost-effective schedule for you. You save money, hassle, and gain the peace of mind knowing you are in full compliance with city and state laws.